It seems like anyone who heats with wood is always on the hunt for cheap firewood. Let's face it.....most of us heat with firewood because we want to save money and lower our heating bills. It's hard to reduce your heating costs when your paying top dollar for a load of firewood. So where to you find firewood that's cheaper than usual? Before you go searching for the deal of a lifetime remember one thing.....there might be a reason why some firewood is "cheap." Just like many other things, you get what you pay for and firewood is no exception. However, there are a few things you can do to help lower the price and walk away with a pretty good deal. With a little bit of research and being persistent it is possible to find a great deal on quality firewood that can save you a lot of time and more importantly, a lot of money. If you find someone who's selling firewood a lot cheaper than anyone else be cautious and make sure you understand what you're buying. 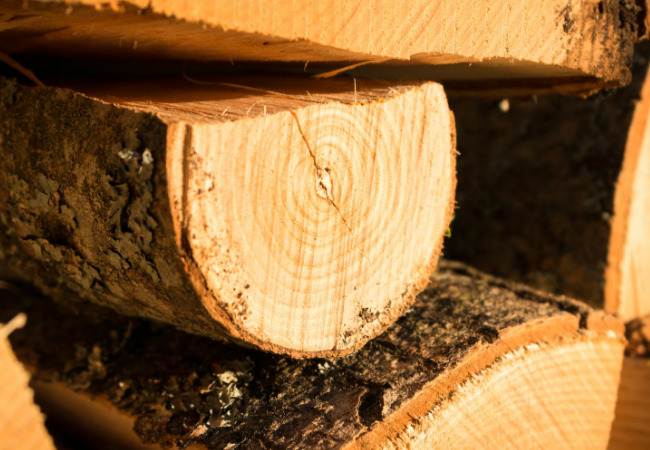 It's not uncommon for softwoods, green firewood or even rotten firewood to be sold at a reduced price. The price is reduced because it's harder to sell compared to a quality hardwood. It doesn't mean these types of firewood are not useable. It simply means you can't assume all firewood is equal. Look Online - We now live in a world that's connected through the internet. Chances are you found this article by searching the internet for firewood. Use this technology to your advantage. Websites like Craigslist or other online classifieds like Facebook Marketplace offer a great place to find local firewood at a reduced price or even free. Just remember to make sure the quality and quantity of the firewood meets your expectations. 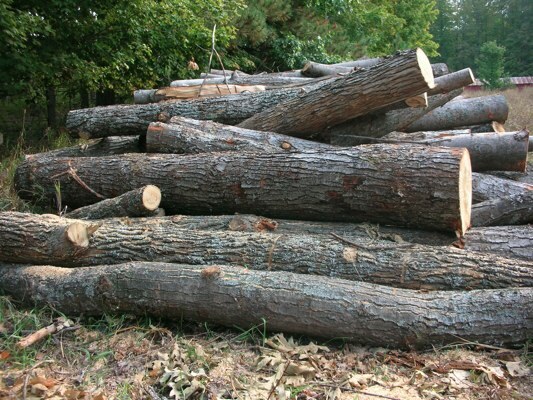 Firewood Permits - Many local governments allow you to purchase permits to cut on public land. If you don't mind cutting your own firewood this is a great source for trees or deadfalls to cut up. Generally, a $20 permit will give you enough wood to heat an entire winter. Just remember the rules and regulations are different for each piece of land and it's important to understand the rules before you cut. I've used this method a lot in the past and it works great if you don't have your own property to cut on. 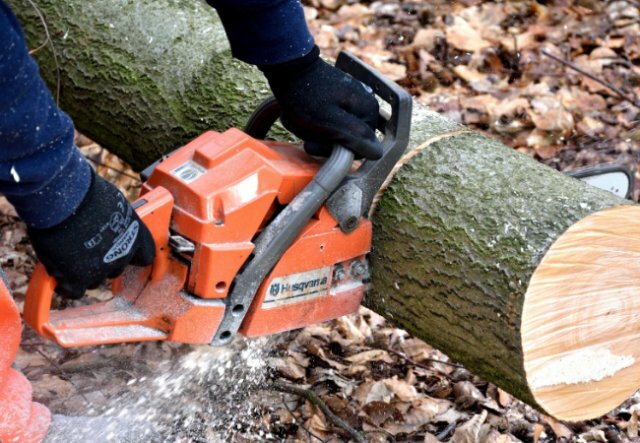 However, it can be a little time consuming because most governmental agencies only allow you to cut "downed trees" or dead standing trees which requires a lot of driving around and searching for a tree that been blown over or broken off from a recent storm. Local Sawmill - If you're lucky enough to live near a sawmill you might have access to a lot of great firewood. 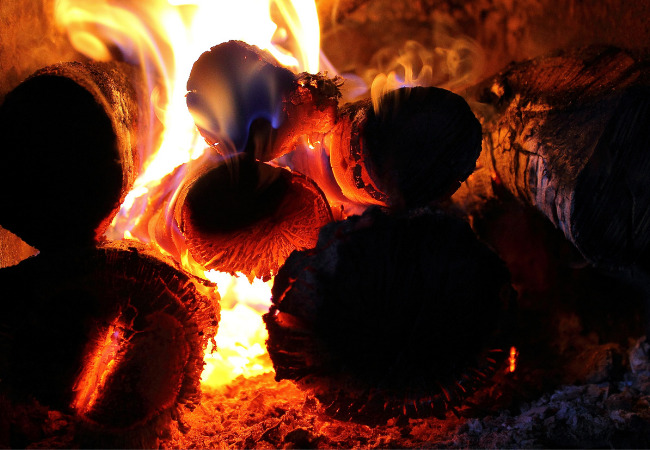 Many sawmills or pallet factories have leftover slab wood or tailings that make great firewood. 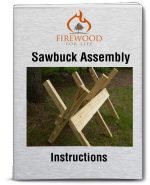 Not every sawmill or pallet factory will advertise the firewood for sale. It pays to be assertive and contact the office yourself and ask. Scavenge - I'm always on the hunt for easy firewood. Blowdowns, deadfalls and trees leftover from construction or land development can be a great source for firewood. Remember to ask permission before you cut. Just because the road commission or power company cuts down a lot of trees doesn't mean they're "free for the taking." Someone owns the land and you need permission and/or a permit before you take the wood. Recently, the road commission cleared the trees from along the roadway just down the road from my house. A few of the property owners set up signs that read "Free Firewood" simply because they wanted the trees out of their yard and they didn't burn firewood. This was a great opportunity for a lot of wood that was really easy to process. 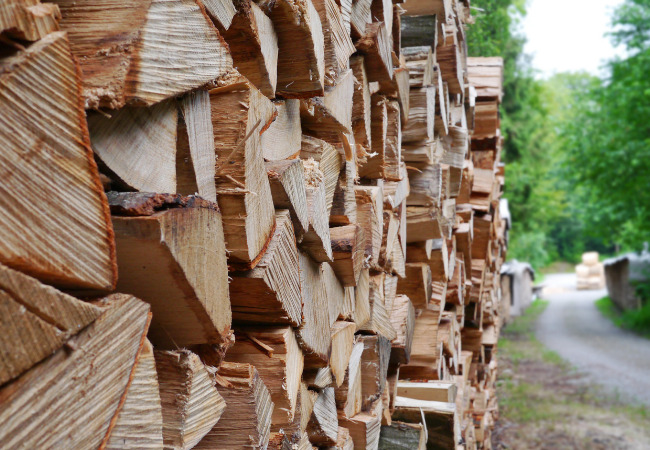 Buy In Bulk - Ordering large quantities of firewood from one supplier is a great way to buy cheap firewood. Buying in bulk or paying cash can help you save money. The company probably won't advertise a bulk or cash discount but if you ask you might just be surprised. Green Firewood - Green firewood is not seasoned and you won't be able to burn it immediately. However, if you plan ahead you can buy green firewood at a reduced price, stack it in a dry place and allow it to season. Remember, this only works if you plan ahead. Firewood typically takes around a year to season (depending on the species) so if you buy green firewood in October and expect to burn it in November it won't work. Place A Wanted Add - Place a wanted add in your local paper looking for free firewood. You'll be amazed how many people need already processed wood removed from their property. Not everyone burns firewood. If a homeowner has a tree fall down they need a way to get rid of all the firewood they cut up. Due to liability reasons I don't recommend responding to "free firewood" adds that want someone to remove a standing tree and in turn you're allowed to keep the firewood. These offers place too much liability on you (if something were to go wrong) and it's not worth the time and effort. If it sounds to good to be true....it probably is. Obey all laws and always ask permission. Trying to save a few dollars is not worth getting yourself into legal troubles. Also, burning scrap lumber or building supplies treated with chemicals is dangerous and it's not recommended.